It's the egg industry's dark secret: Every year, billions of newborn chicks around the globe are killed when they're just minutes old. In Germany, that number is 45 million, but it could be zero under the country's new plan. Last week a German scientist revealed she had discovered a method for detecting the gender of a chick inside the egg. 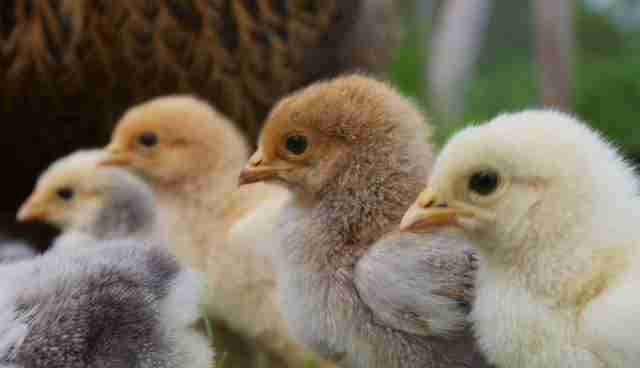 Now, Germany is promising to use that research to eliminate the widespread culling of male chicks. 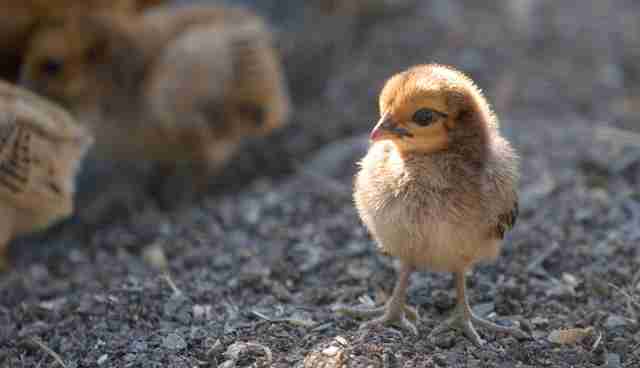 The country hopes to implement the research by as early as 2016, AP reported, and Germany would become the first country to end chick culling by 2017. 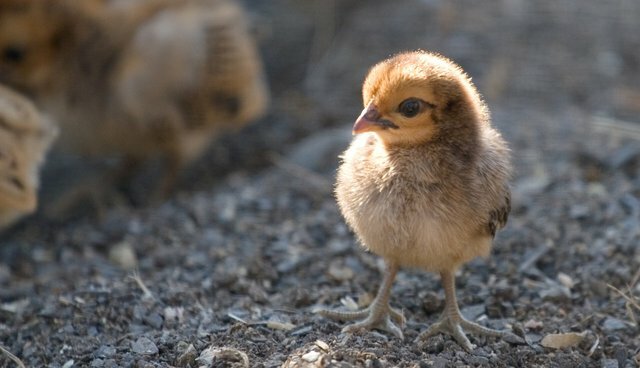 Until now, the death of massive amounts of chicks was an inevitable aspect of egg production both in the U.S. - which kills 200 million chicks annually - and abroad. Poultry farms have a constant stream of newborn chicks coming in to replace "spent" laying hens who are sent to slaughter. It's currently impossible to determine gender until the chicks are hatched, and as male chicks aren't needed, they're promptly disposed of within hours of being born. These "shredder" chicks are often dumped into a macerator, a blender-like machine that grinds up the baby chicks alive. Another option is the gas chamber, which can take up to two minutes to kill them and often leaves them shaking and gasping for air. Naturally, animal welfare groups have never been fond of this little secret. According to English-language German outlet The Local, some critics of the practice have even drawn connections between the chick-killing process and Nazi extermination efforts. "We don't mean to compare the acts, because the Nazis are unique through the monstrosity of their extermination work," German paper Rheinische Post wrote. "But the behaviour of deciding over life and death and only valuing animals for their usefulness is related." It was in response to these welfare concerns that the German government funded the research into egg sexing methods, which could be revolutionary for farm animal welfare. Though the research is still in development, an implementable method for in-egg sexing would spare quite literally billions of lives.